Nissan offers you a whole world of experiences. We’re not just about exciting and innovative cars. Playstation shoot-outs, UEFA football, the stories behind the technology – read on, and find out how Nissan can add to your life. 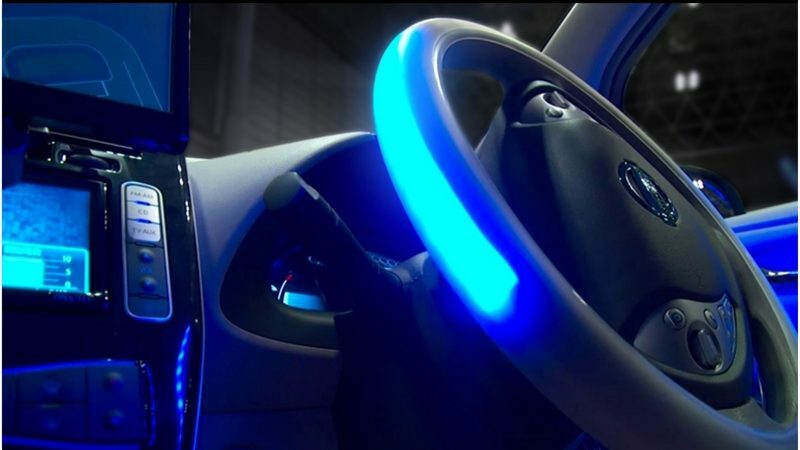 From predictive technology that gives you greater control of your motoring to the world’s best-selling zero emission vehicle, the Nissans you enjoy today hold the key to the future of mobility. 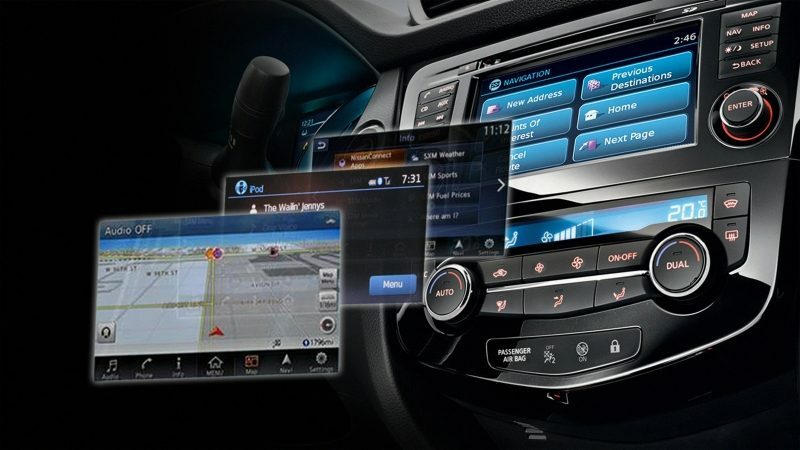 Life is all about connecting, and our in-car technology makes driving and owning a Nissan an integrated part of your lifestyle. Your social network, your music and the world around you are all at your fingertips, via an easy-to-operate 7" touchscreen. 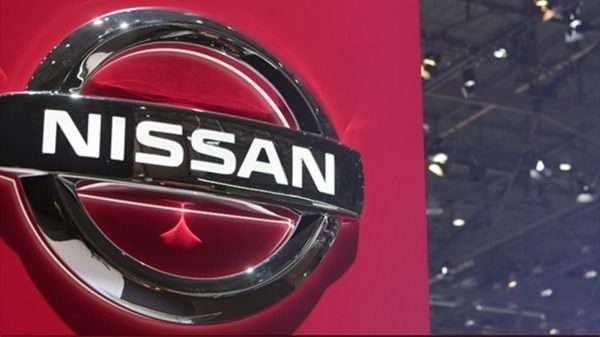 It’s at glamorous international motor shows that Nissan unveils its latest models and exciting concept cars such as the Nissan Sway concept and Lannia concept car. Read on to find out all the latest show news from around the world. We head to the racetrack not just for the adrenalin. 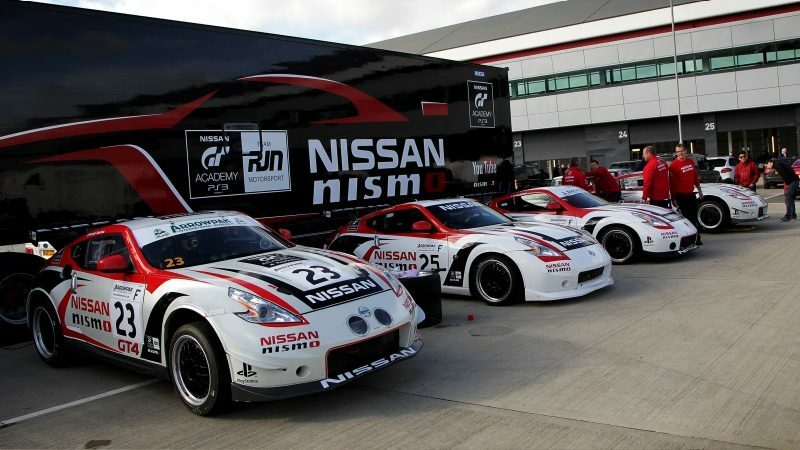 Motorsport is the ultimate proving ground for the innovations in your Nissan, and has led directly to the creation of our race-bred high-performance NISMO models. 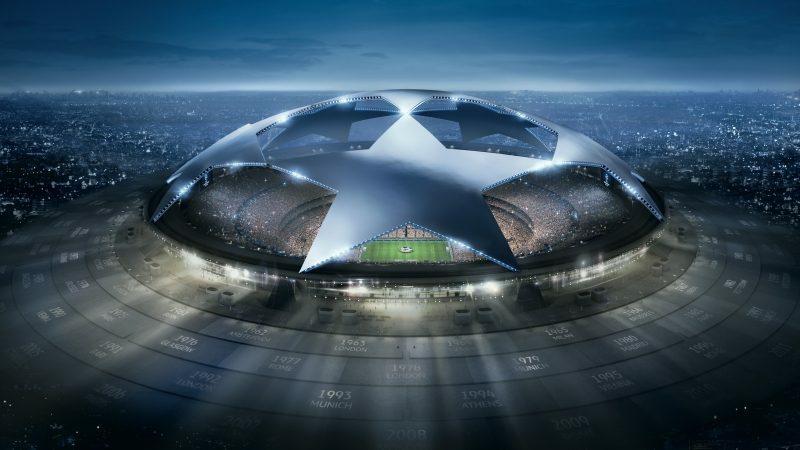 As a proud partner of the UEFA Champions League and other events, we’re sharing all the excitement with you right here, including videos, contests, and more.